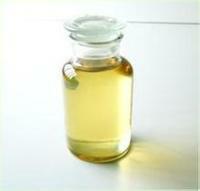 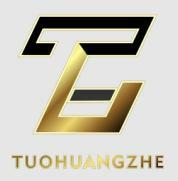 TuoHuangZhe new material Co., Ltd. is a company engaged in R & D and production of chemical intermediates, process optimization services, provide many varieties of organic reagents sales of fine chemical company, dedicated to provide quality services to high-quality products and a full range of customer. 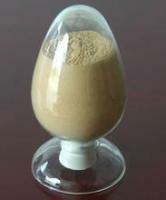 The company always adhere to the strategy of innovation and development, take the market demand as the core, product innovation as the guide to green chemistry, widely expanding the domestic and foreign research development cooperation, with the emphasis on the introduction of personnel training, building a high-quality scientific research team. 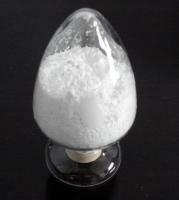 Send message to SuZhou TuoHuangZhe new material Co., Ltd.